03-02 Gillis – From Whence Do Property Titles Arise? Download the .pdf text version of this book, which the authors and editors have generously made available for free. 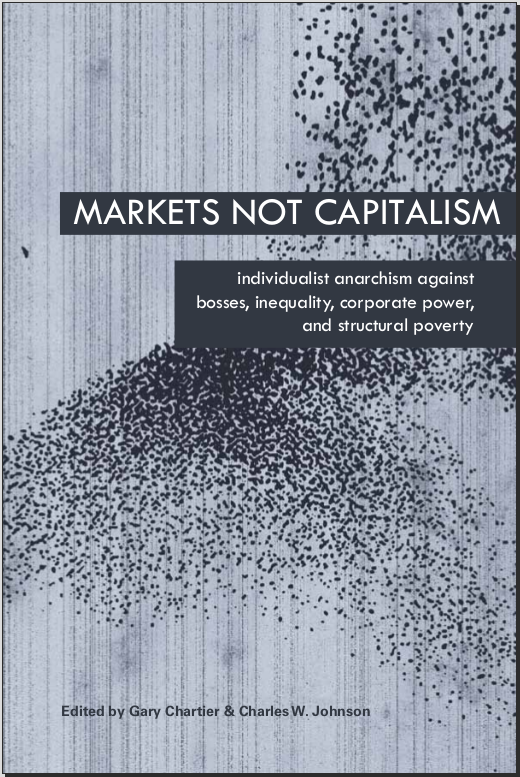 Or purchase a hard copy of Markets Not Capitalism . This audiobook is FREE for you to download, enjoy, and share! Contact Stephanie Murphy, Narrator and Producer – stephaniemurphy4 at gmail dot com. Here is Stephanie Murphy’s voice demo and radio show. Contributions to support this audiobook project are welcomed and greatly appreciated!